The City Council’s committees on peace and order and legal matters have summoned Anti-Crime Task Force (ACTF) program director Richard Ligad and the owner of the car wash to shed light on the allegation that some members of the special body abused their authority when they maltreated an employee of the shop last month. Ligad, who is also the city information officer, and the still unnamed car wash owner, will appear in the two committees on Monday next week on the invitation of vice mayor Luis Marcaida and other councilors. Marcaida said the invitation for both might be a prelude to a deeper probe that can be conducted by the City Council’s peace and order committee. 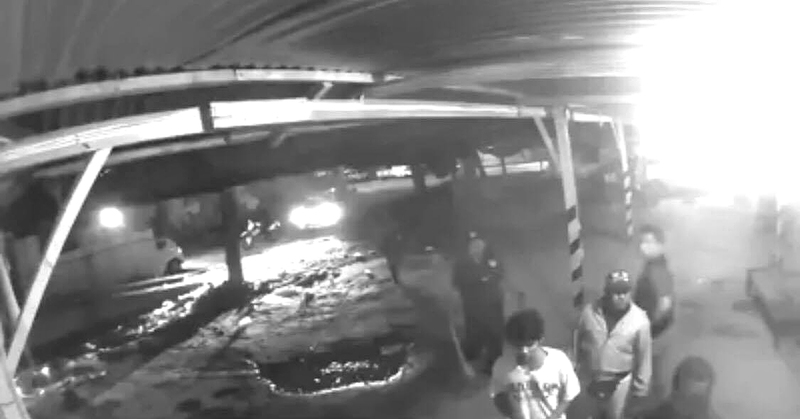 The demand for them to clarify the incident that transpired on February 22 around 2 a.m. was made after Marcaida and City Council members watched closed-circuit television (CCTV) camera footages during their session on Tuesday to find out what happened. Marcaida said all the ACTF members involved should be removed from their employment after he was informed that they were merely suspended. “Tama ‘yon, ipa-suspinde ‘yon… [pero] para po sa akin [dapat] tanggalin, hindi lang i-suspinde,” said Marcaida. In last week’s interview, Ligad explained there is a “due process” they are following before an agent is removed from service after he committed an offense.